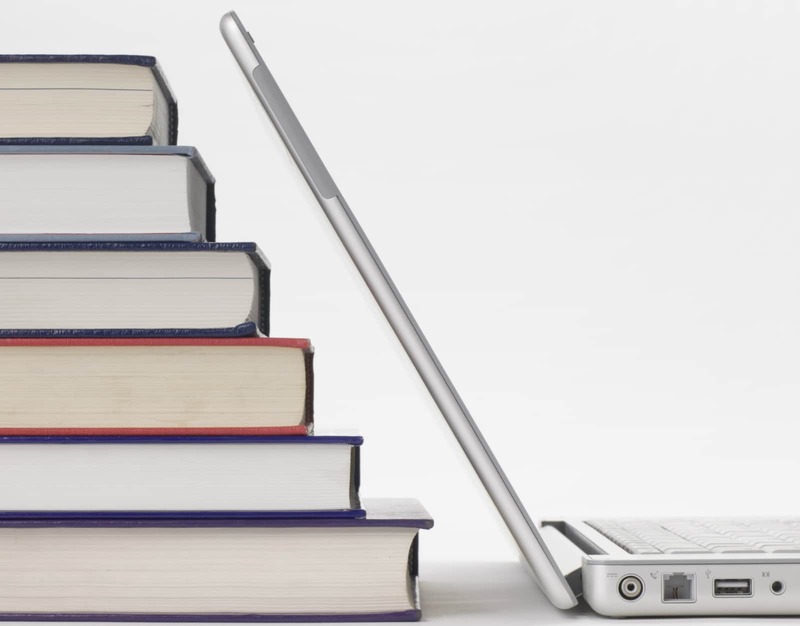 Now schools can place their order of NCERT books online by logging in to the Central Board of Secondary Education (CBSE) website. 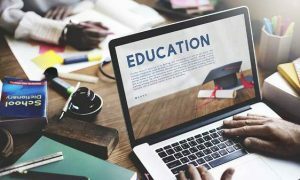 Ministry of Human Resource Development (MHRD) has issued a strategy to make the books available before the commencement of the academic session. The link will be active from February 15, 2017 to February 22, 2017 and the requirement can be submitted only once. 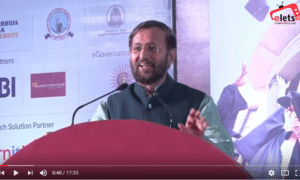 In order to ensure an adequate supply of NCERT books for the schools affiliated to CBSE, Prakash Javadekar, Minister human resource and development chaired a meeting on February 14. 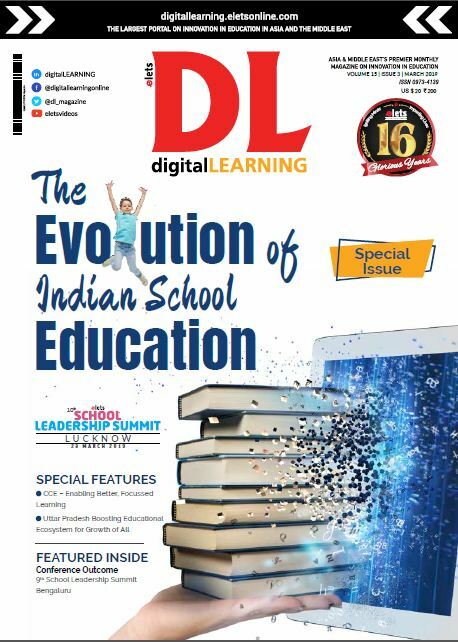 The move was prompted keeping in mind that NCERT syllabus is more oriented towards several national entrance examinations for medical, engineering and others competitive examinations. Last year, CBSE also gave a timid warning that the schools should stop forcing students to buy books from private publishers.